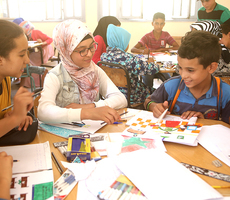 EUROMED KIDS is dedicated to the media based non-commercial exchange of children of all age groups (especially under 15) across the EUROMED region. 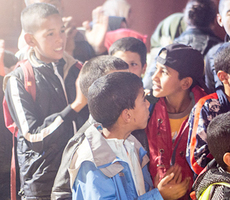 EUROMED KIDS is dedicated to peace, intercultural dialogue, education, children’ rights, inclusion and participation. 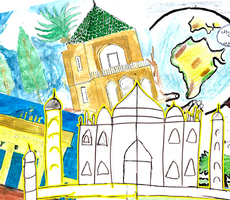 EUROMED KIDS is a network, open for all interested schools, kindergarten, universities, civil society and public media, NGOs and associations working with children of all age groups in the EUROMED region to join in on voluntary, non-commercial basis. 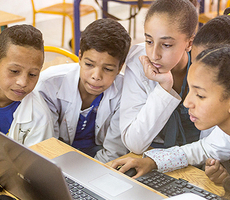 EUROMED KIDS offers all created content as Open Educational Resources to public schools, public libraries, civil society and public media, in accordance with UNESCO and UNICEF standards. 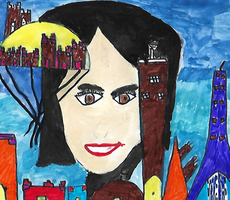 EUROMED KIDS is a project of Radijojo World Children’s Media Network. 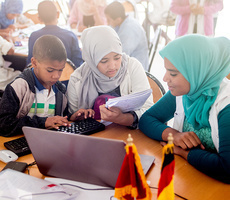 EUROMED KIDS was born as idea at the 2nd Alexandria Education Convention 2012, developed by Radijojo’s Founder Thomas Röhlinger. 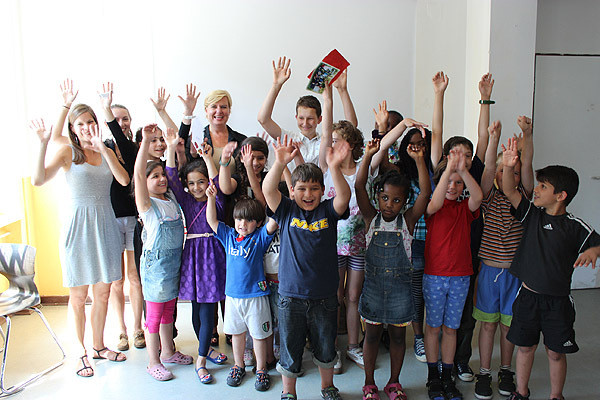 EUROMED KIDS was presented and initiated at the Anna Lindh Foundation Forum in Marseille in April 2013. 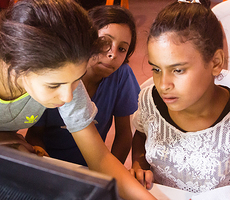 EUROMED KIDS is funded by Anna Lindh Foundation Alexandria, Egypt. 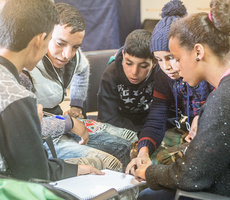 With support of Radjojo, our messages for Peace, Tolerance, Education and Children’s Rights reach top decision makers of the EUROMED region. 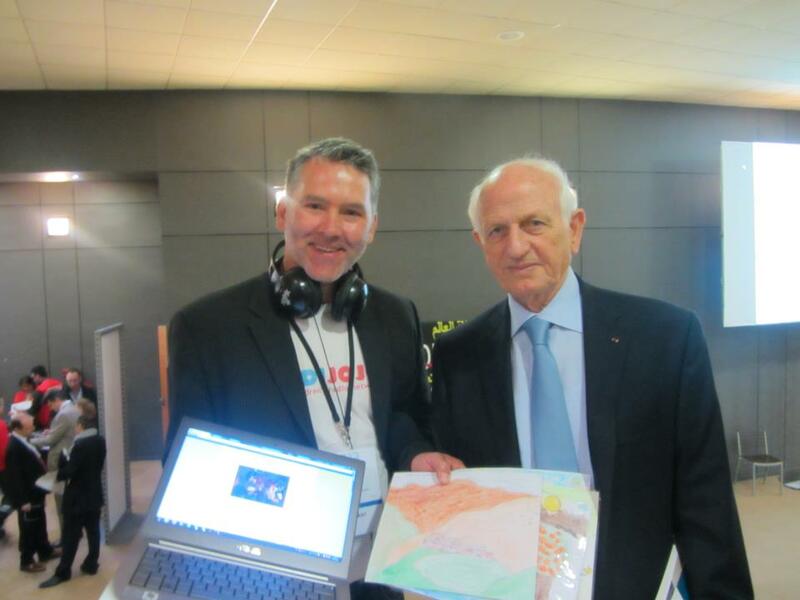 Mr. André Azoulay, President of the Anna Lindh Foundation and addvisor to the King of Morocco, enjoying the peace art of Radijojo kids in the Ourika valley at the Anna Lindh Forum in Marseille, 2013. 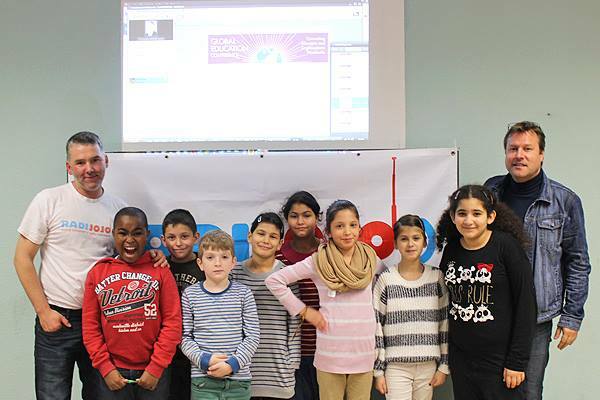 In an interview with Radijojo World Children’s Media Network, he strongly supported the EUROMED KIDS initiative. 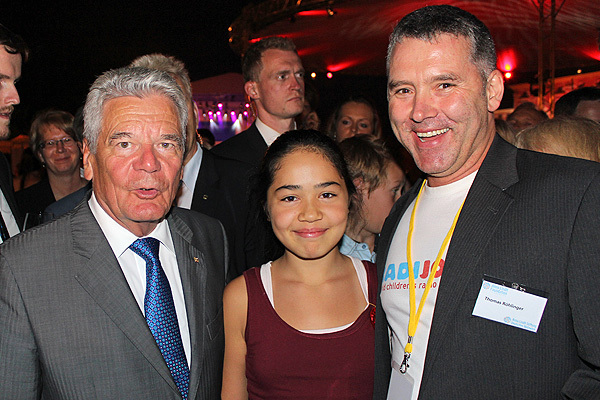 Presenting our work to Joachim Gauck, Federal President of Germany, in cooperation with Anna Lindh Foundation Germany, as part of the annual summer festival of the President that is dedicated to honoring excellency in civil society engagement. 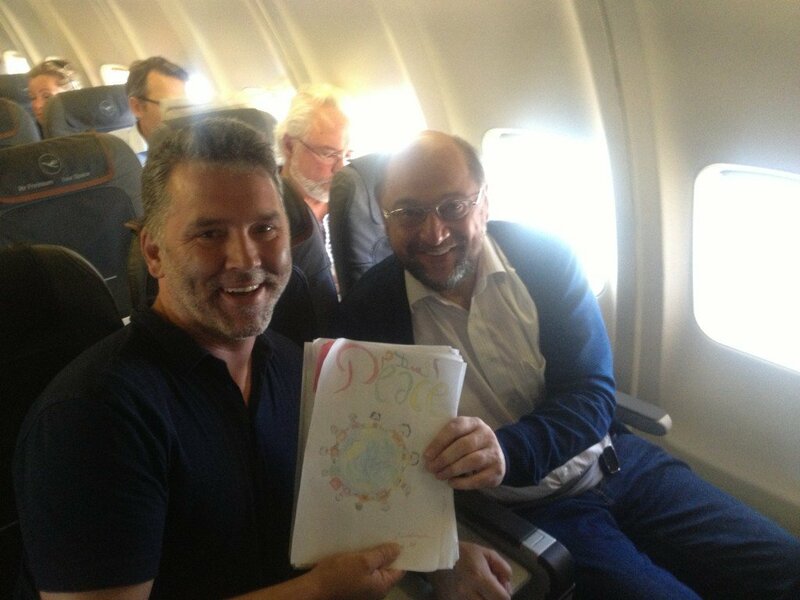 Global Education Conference 2013, as part of the presentation by Radijojo’s Founder Thomas Röhlinger.